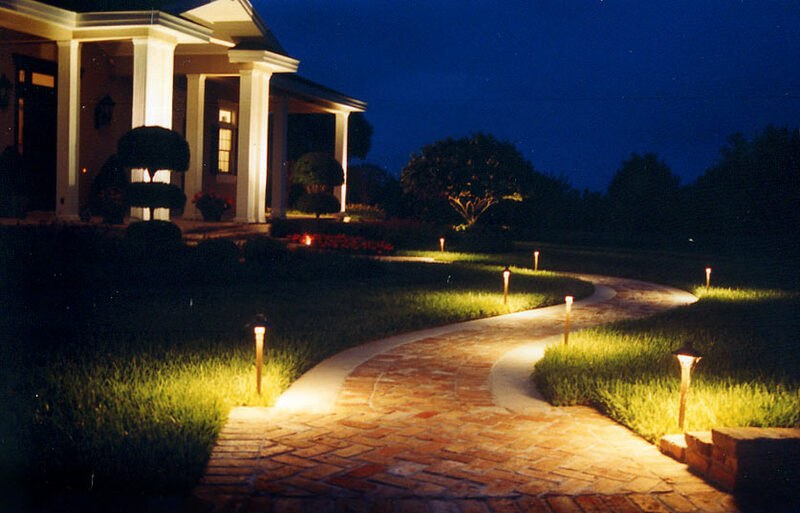 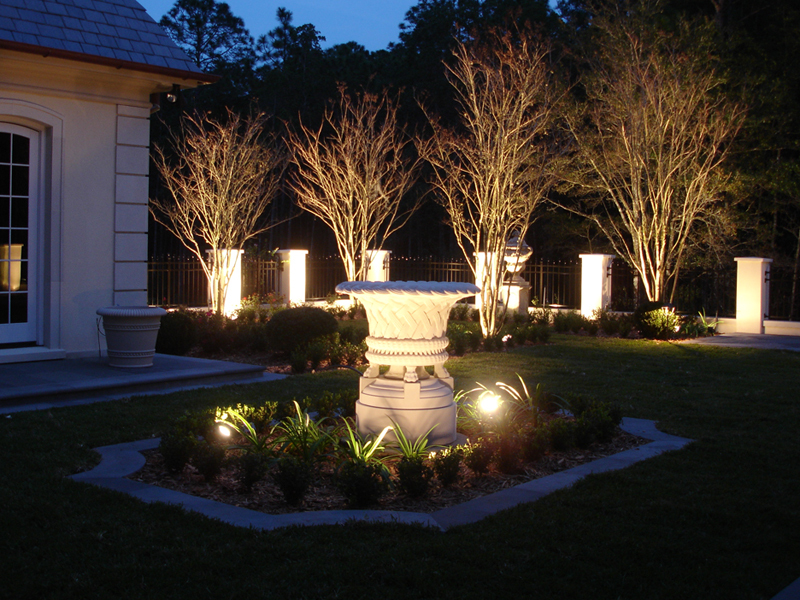 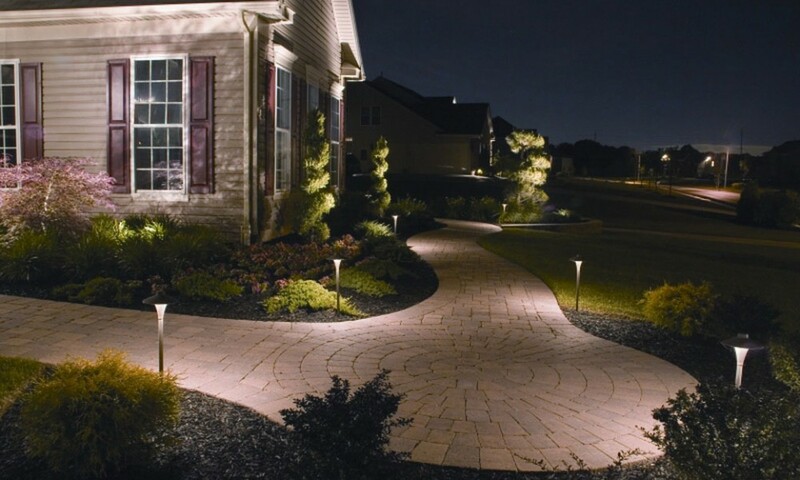 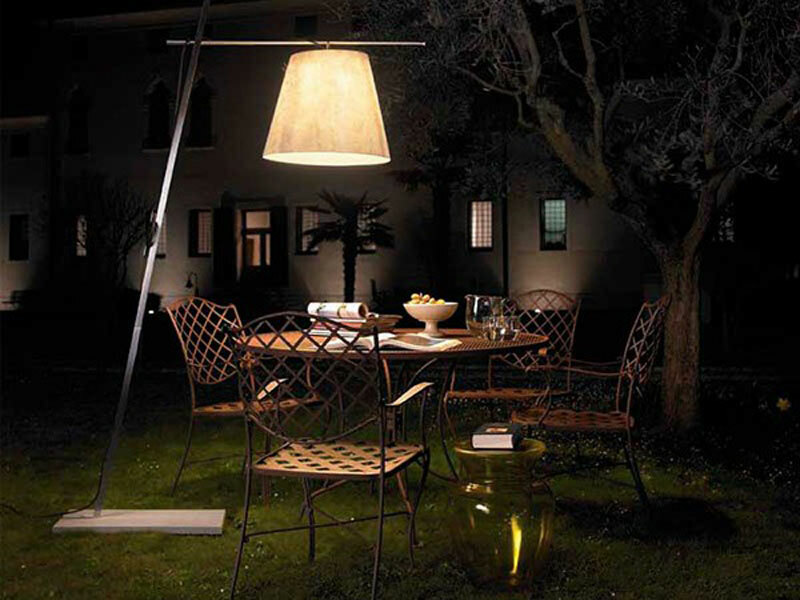 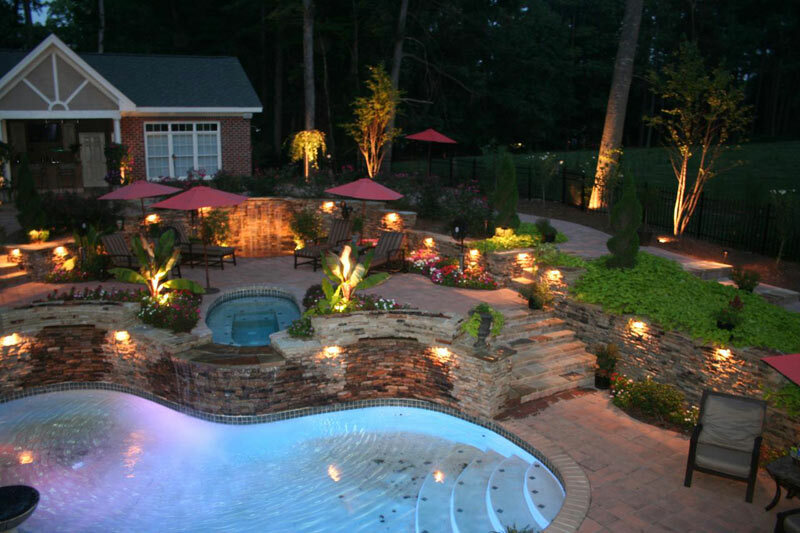 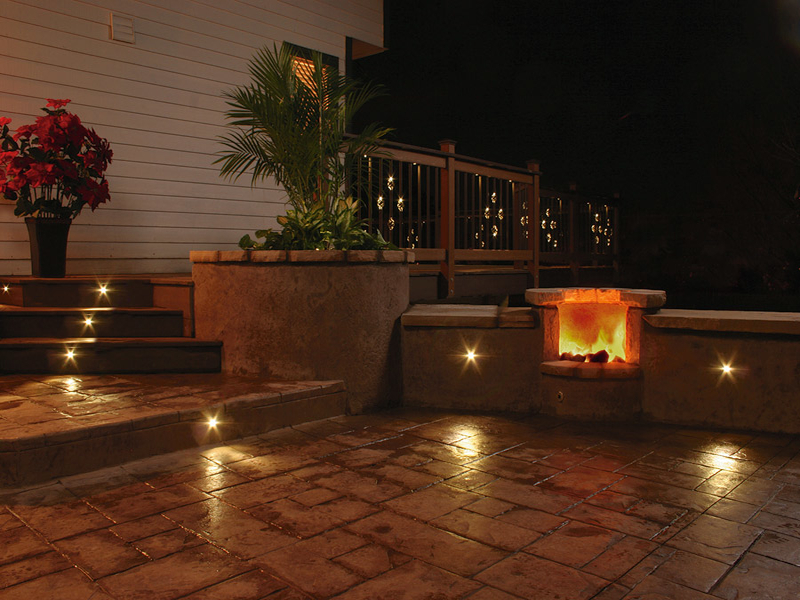 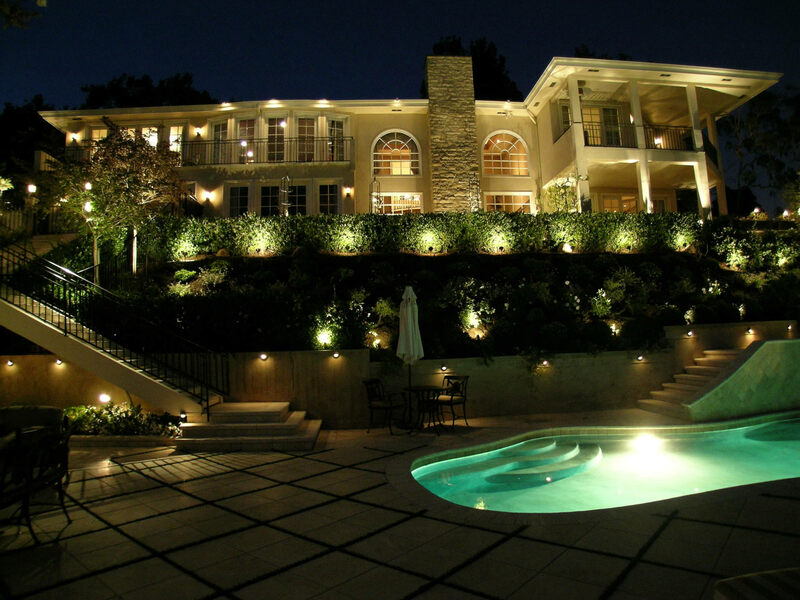 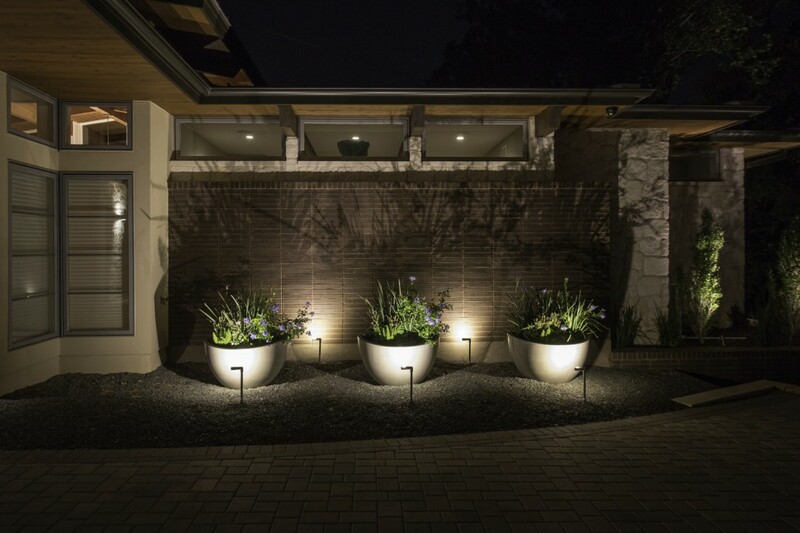 Outdoor Patio lighting is one of the most beautiful and wonderful idea to provide a unique and alluring appearance to your dwelling or your workspace. 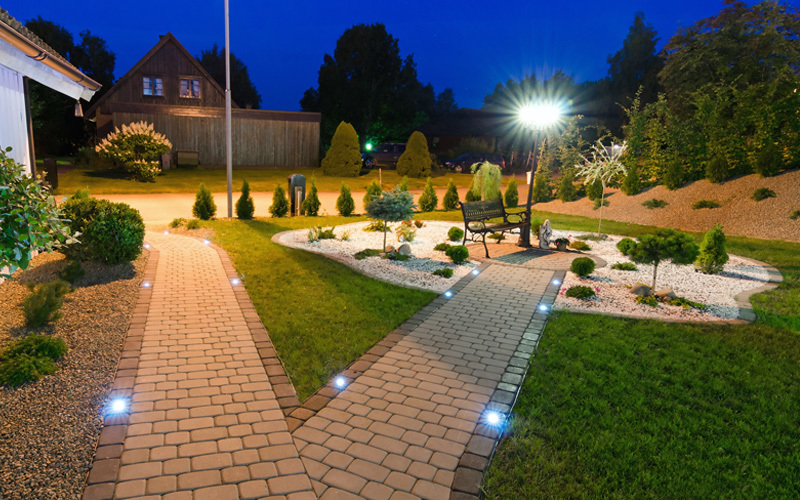 Especially, when the gardens are decorated with a variety of extraordinary lights, their look becomes appealing and a great getaway for the people at home. 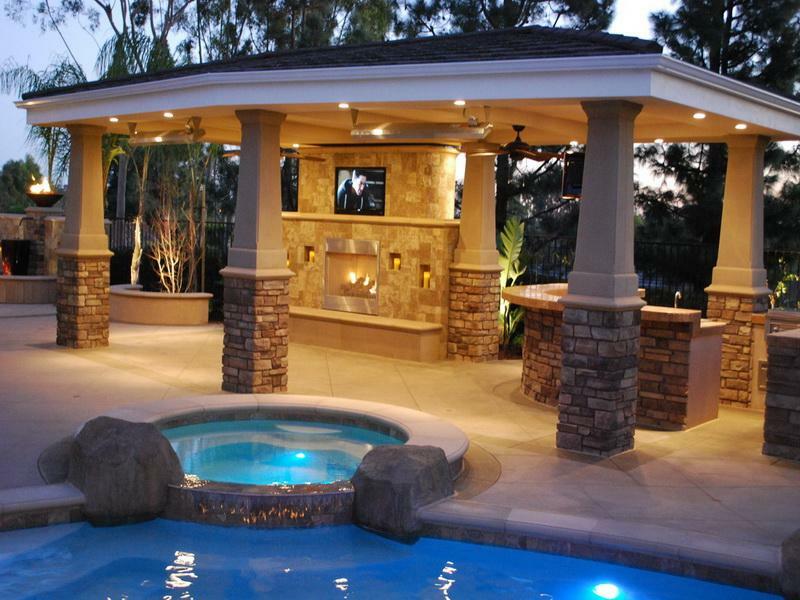 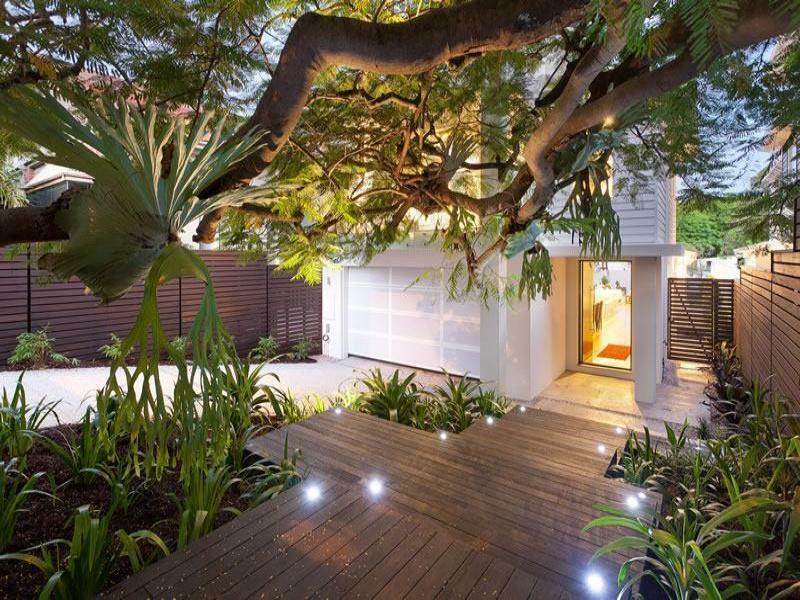 Not only frontyard, Backyard patio design ideas can also be a perfect decoration for your house. 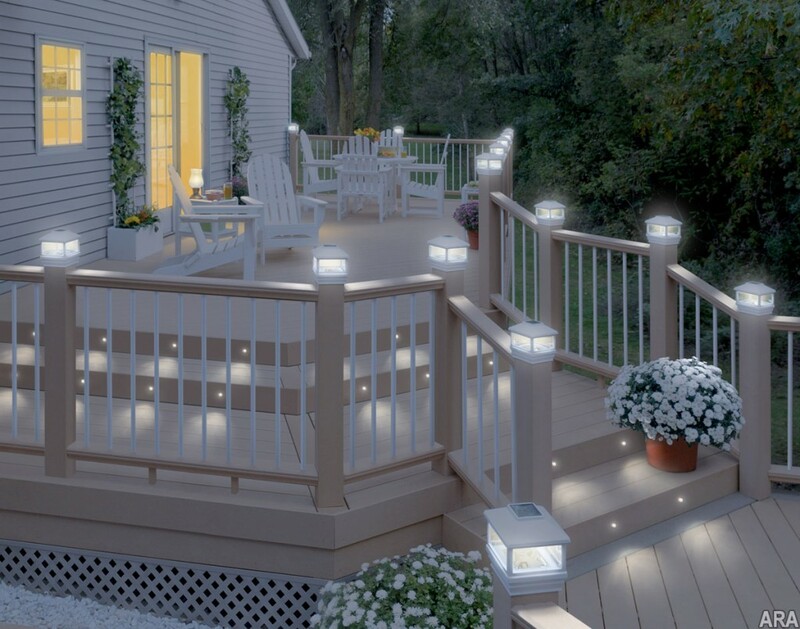 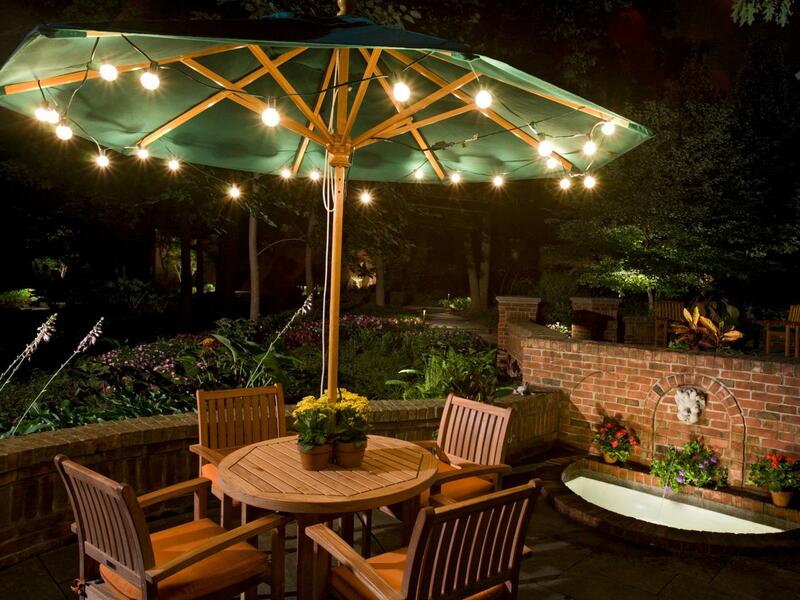 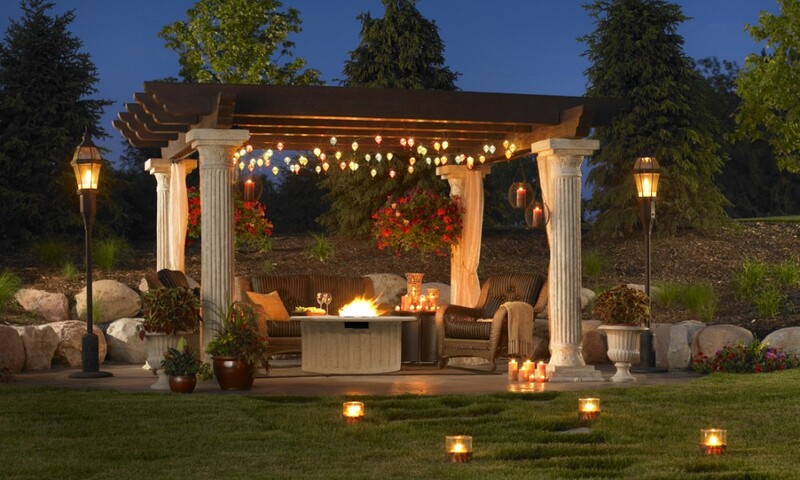 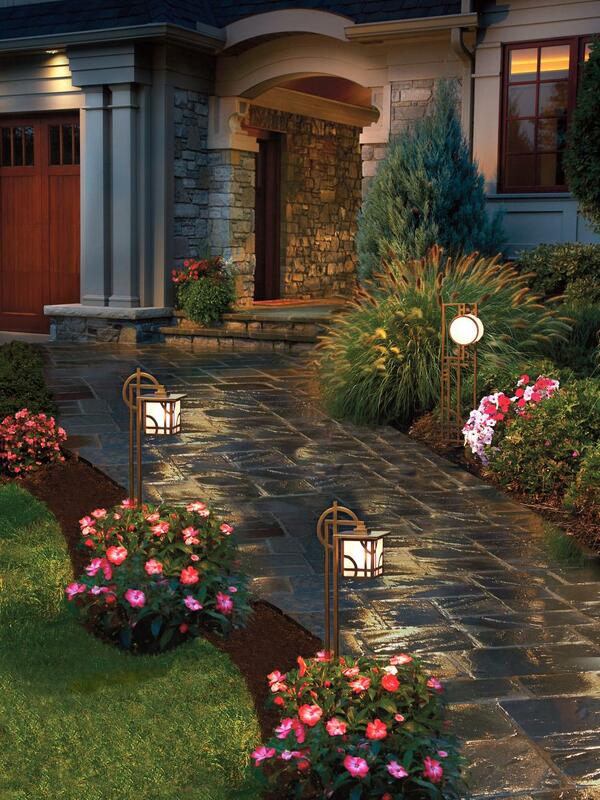 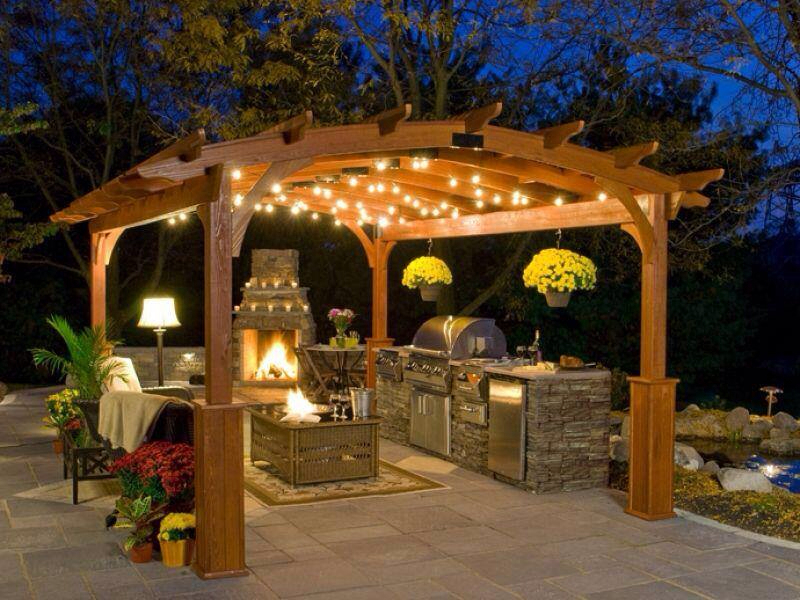 The article down below will offer more than 9+ Outdoor patio lighting ideas as well as landscape lighting ideas with the help of which you will be able to plan the lighting of your house for the next great festival.